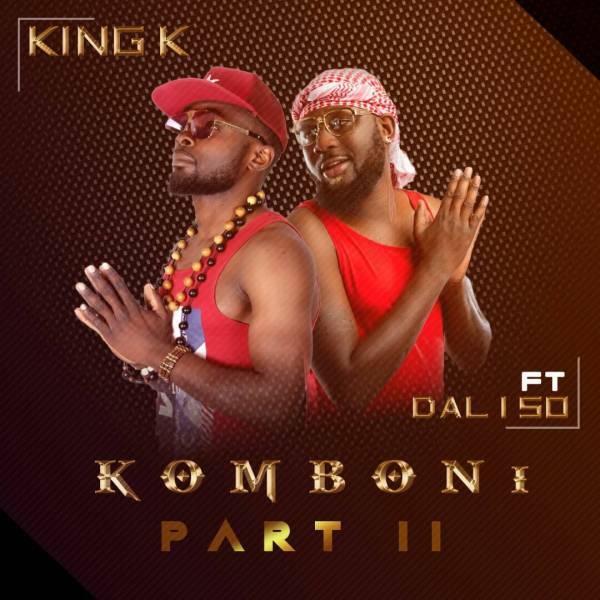 Emerging Zambian artiste – King K links up with Dalisoul Mwana Wamukomboni to deliver the second installment of “Komboni“. King K premiers this feel-good anthem produced by Trixter for all lovers of good music. If you’re so hood, then “Komboni” is your song.